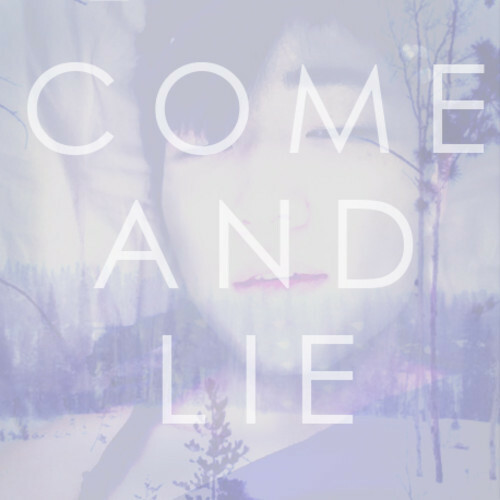 Jhameel - "Come and Lie"
What could make this Christmas season a little bit better? Something new from singer/songwriter/and multi-talented artist Jhameel. Just a few hours ago he tweeted a new song called "Come and Lie" as a gift to all his fans. He strikes gold again and creates a beautifully composed and written tune that will make you listen intently. The whispered vocals and subtle production are a perfect combo for this Winter season. Stream and download below.